The Bellevue Literary Press is honored with the Pulitzer Prize. 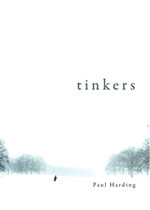 Paul Harding’s debut novel–Tinkers–won the 2010 Pulitzer Prize in fiction. 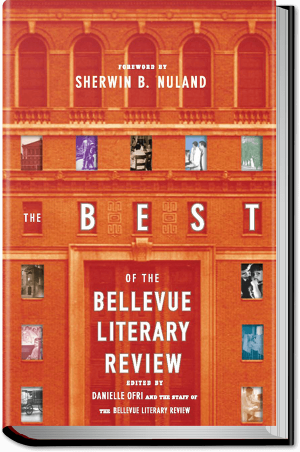 The Bellevue Literary Press was founded in 2005 as a sister organization to the Bellevue Literary Review. The BLPress publishes literary and authoritative fiction and nonfiction at the nexus of the arts and the sciences, with a special focus on medicine. This is the first small publisher to win a Pulitzer since “Confederacy of Dunces” in 1981. And it’s certainly a first for a public hospital! Big congratulations to author Paul Harding, editor Erika Goldman, publisher Jerome Lowenstein. 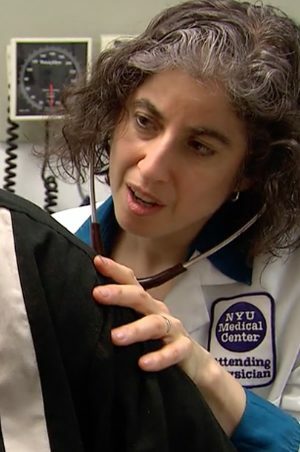 And congrats to Bellevue Hospital and NYU Dept of Medicine for supporting the Bellevue Literary Press. Become a Fan of the Bellevue Literary Press on Facebook. Read how the New York Times missed this one…. Check out all the books at the Bellevue Literary Press.